In 2017 the movement published Bold Beginnings - a report on what outstanding early years depts do well to raise the attainment of their pupils. If you work in early years you probably know about this. If you work in dance you may not know what impact this report has had on settings and schools. If you want to work in early years or are thinking of working with schools or settings then you need to read it and understand what the impacts might be. There is scant reference to 'play' in the report and some feel that the emphasis on literacy and numeracy alone is developmentally inappropriate practice. 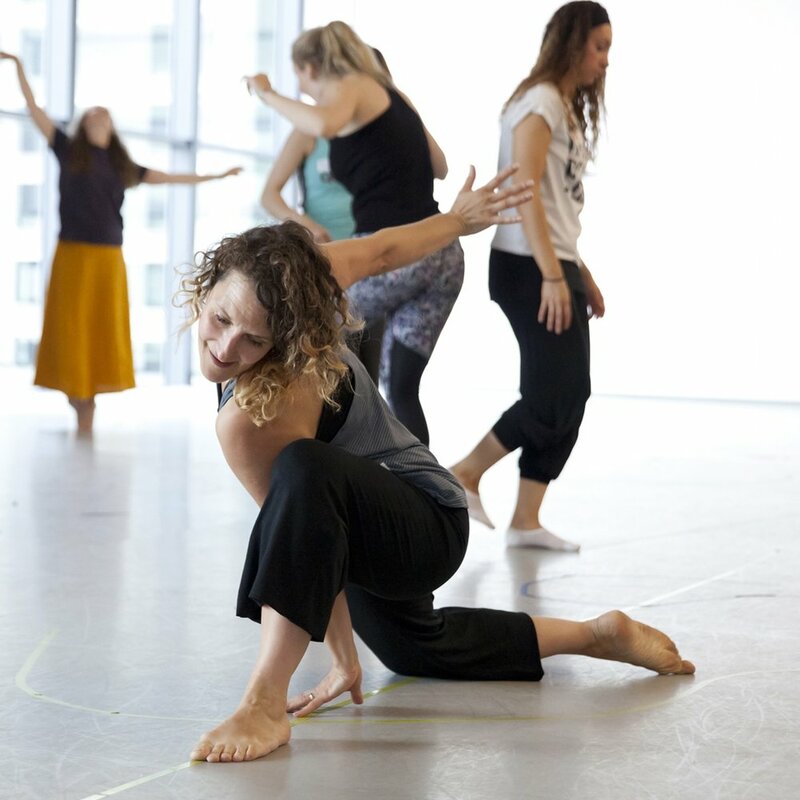 For creative practices such as dance this has potential detrimental impacts on the understanding of what we may bring to education and early years specifically. Elaine Bennett, the founder of "Keep Early Years Unique" (a movement bringing together and empowering early years advocates from around the world as well as promoting practice with children and their development at its core) said that the ideas in #boldbeginnings will not prepare children to be critical, collaborative & creative. On 6th March 2018 HM Chief Inspector, says the Bold Beginnings report wasn't attempting to "lay out the whole". It was to set out to show what could be done better in Early Years and where more emphasis is needed. She states that the report made it clear that play was very important, however many disagree with her. You can see the film/audio from the Education Committee in Parliament on the 6th March 2018 here . "We probably could have done a better job with this one, and will think about it, going forward." So in pressing pause on this report what else should we be doing? At the British Early Childhood Education Research Association Conference 2018 part of key note speaker Di Chivers presentation called for the pause button to be pressed on Bold Beginnings report. Here's my outline of some of the ideas she talked about - many thanks to her for many the great metaphors! For more information on BECERA.